Aaron will be playing live with Gerald Peter Project on April 18th, 2019 @ WUK Vienna. Aaron will be touring with EAV, starting February 2019. Aaron just finished recording drums for the second part of "GERALD PETER PROJECT". 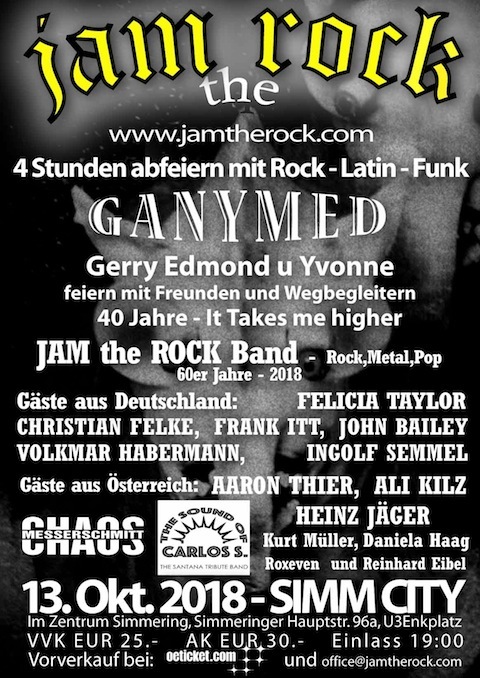 Aaron will be playing @ JAM ROCK at SIMM CITY in Vienna on October 13th, 2018. Aaron will be playing live with Gerald Peter at the EP presentation of "GERALD PETER PROJECT" @ Kramladen, Vienna on December 4, 2017. Aaron will be on the road again with EAV. Visit www.eav.at or EAV facebook page to see all tour dates. 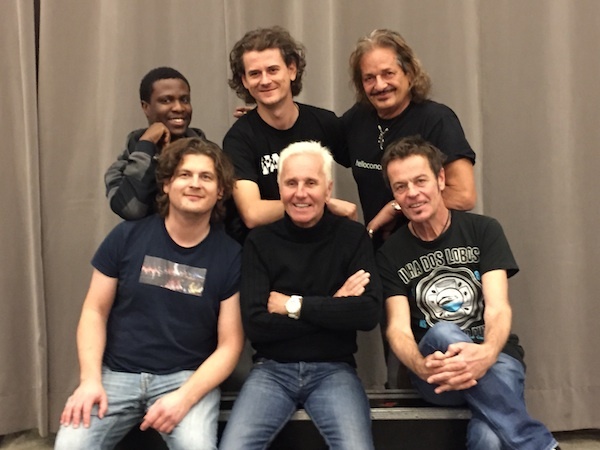 Aaron played on 2 song for the new Ewald Pfleger (Opus) album "Time Flies". 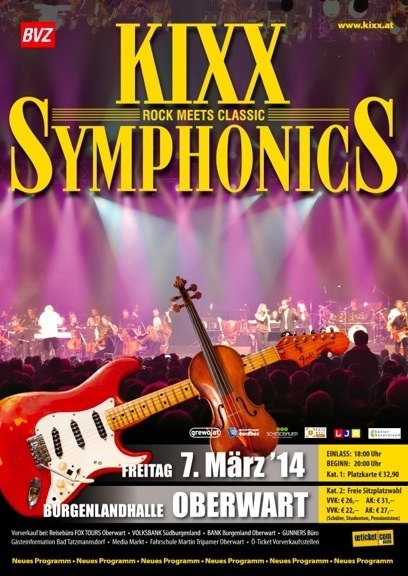 Aaron will be playing with "KIXX Symphonics" on March 12 in Oberwart and on March 18 in Eisenstadt, Austria. Aaron will be playing with "Circle of Illusion" on November 21 in Nürnberg, Germany and on November 22 in Vienna, Austria. Aaron will be on the road again with EAV this autum. 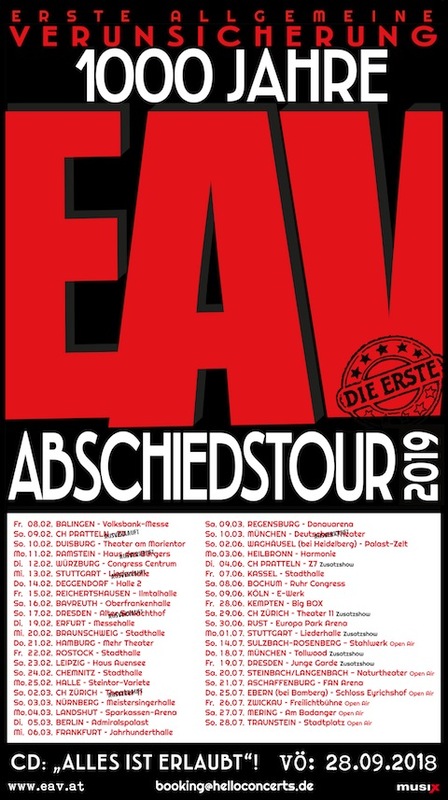 Visit www.eav.at to see all tour dates. 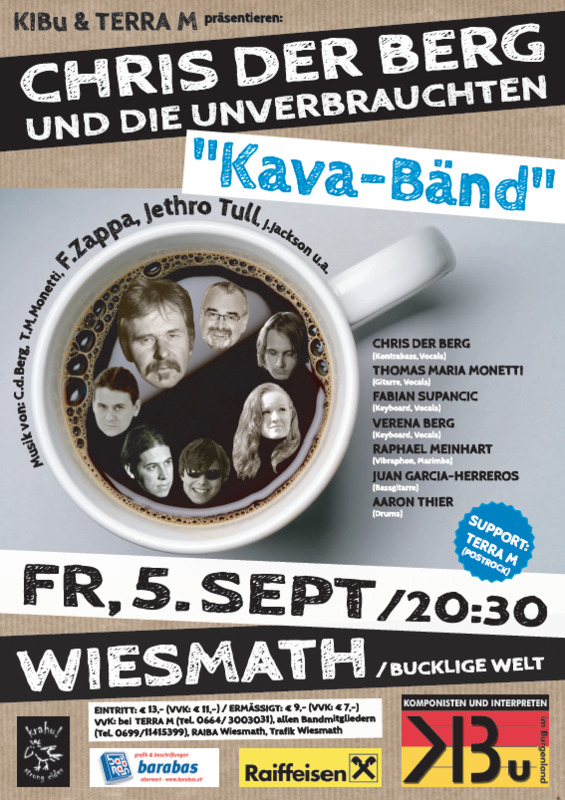 Aaron will be playing with "MADLBERGER" on October 1 in Bad Ischl, Austria. Aaron will be playing with "Reinhard Stranzinger" on September 25 @ Soul Veranda in Vienna, Austria. 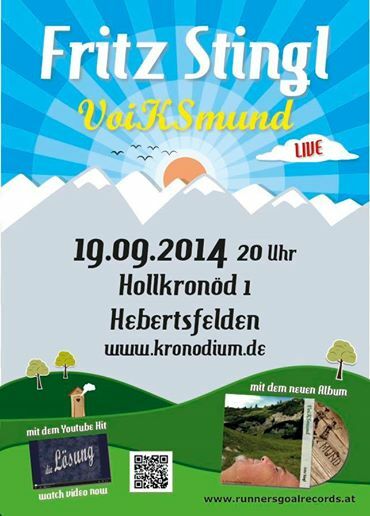 Aaron will be playing with "Fritz Stingl" on August 8 @ Musikpavillion Unterach am Attersee, Austria. Aaron will be on the road again with EAV this summer. 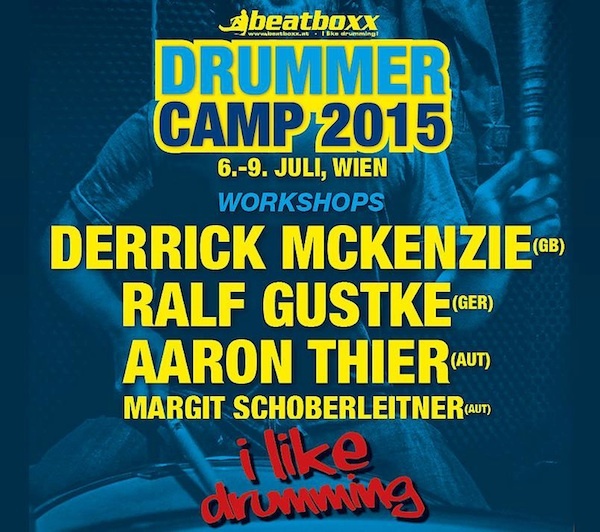 AARON AT "DRUMMER CAMP WIEN"
Aaron will be performing @ Drummer Camp Wien on July 06 in Vienna, Austria. 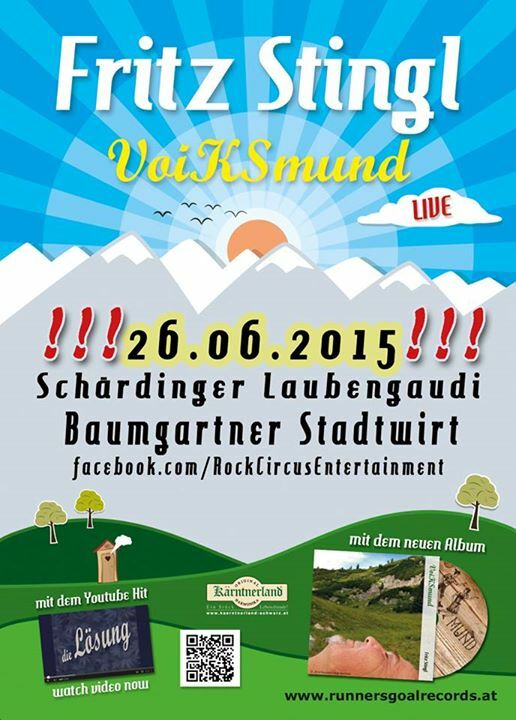 Aaron will be playing with "Fritz Stingl" on June 26 @ Baumgartner Stadtwirt, in Schärding, Austria. 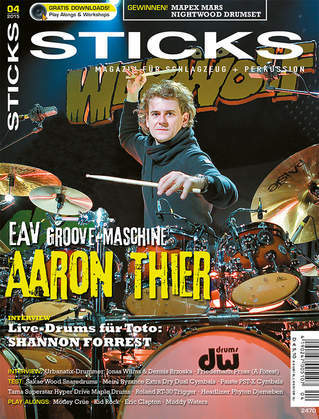 Aaron has recently been featured in the cover story of the latest issue of STICKS MAGAZINE. 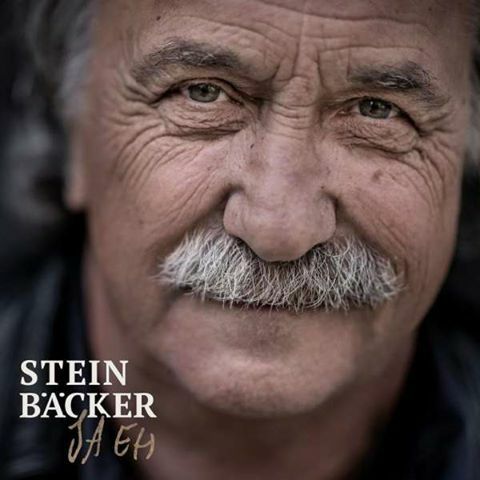 Visit www.sticks.de to get the latest issue. 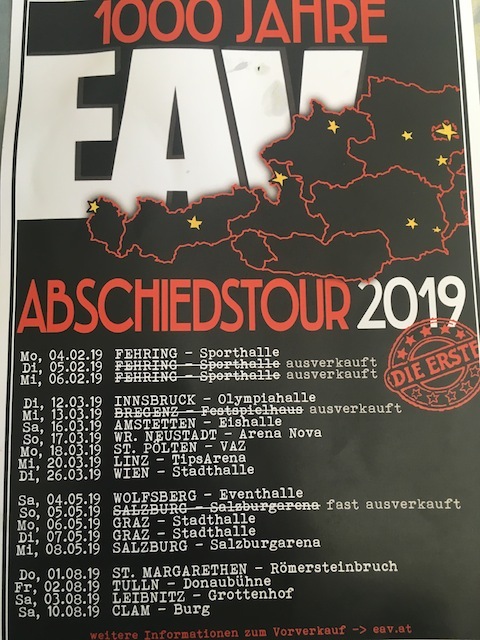 Aaron will be on the road again with EAV for the second part of their "WERWOLF"-Tour. 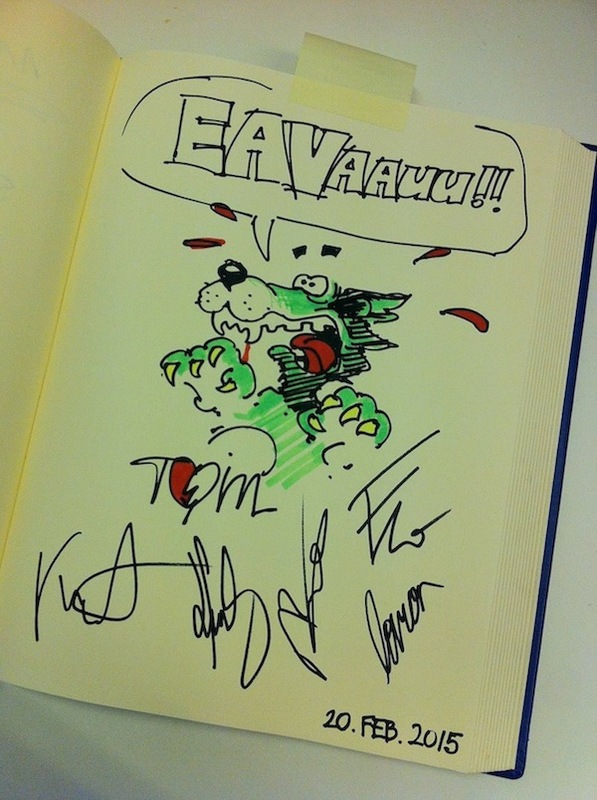 Aaron is now playing drums in the legendary band "EAV". 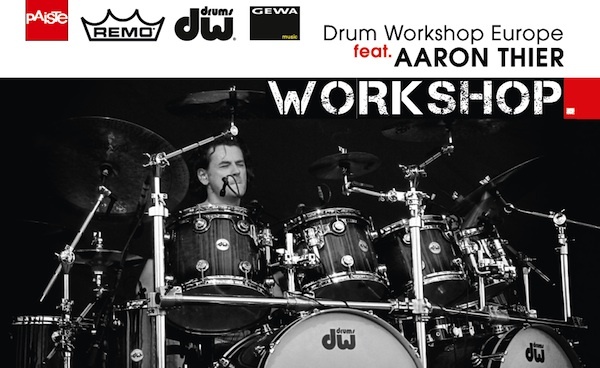 Aaron will start his little workshop tour on 03 November 2014 @ Musik Meisinger in Burghausen, Germany. 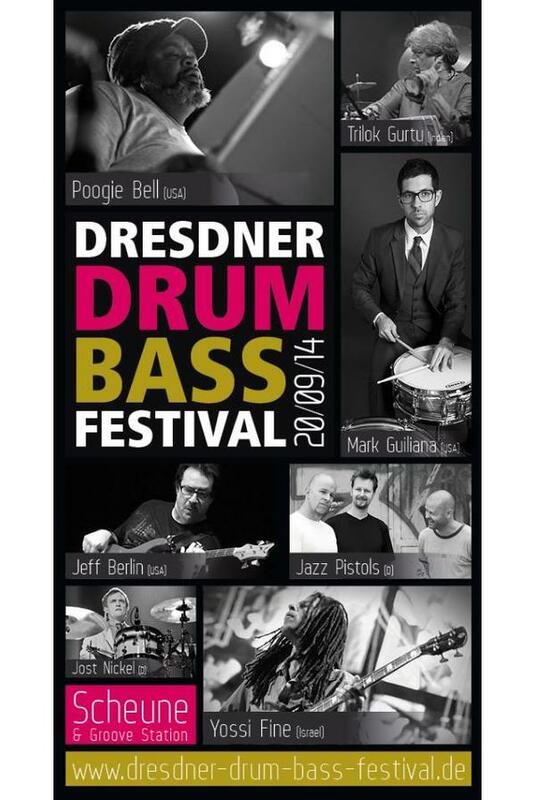 Aaron will be performing @ Drumfestival Dresden on September 20 in Dresden, Germany. 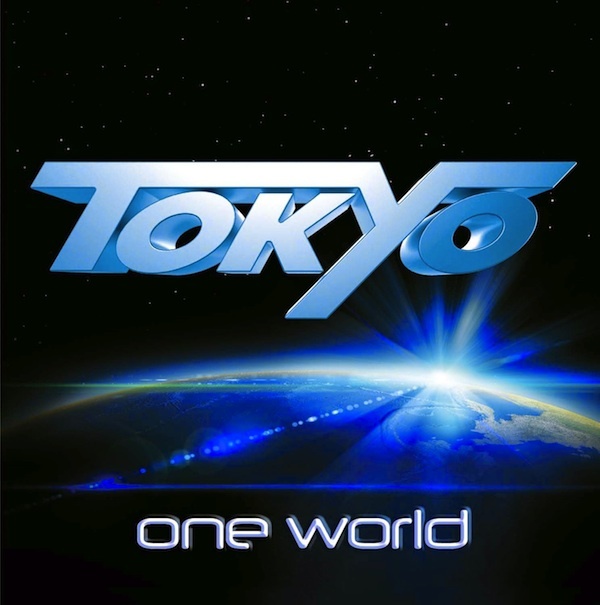 The "Tokyo" CD "One World" is out now and ready for shipping! Click here to get the album. 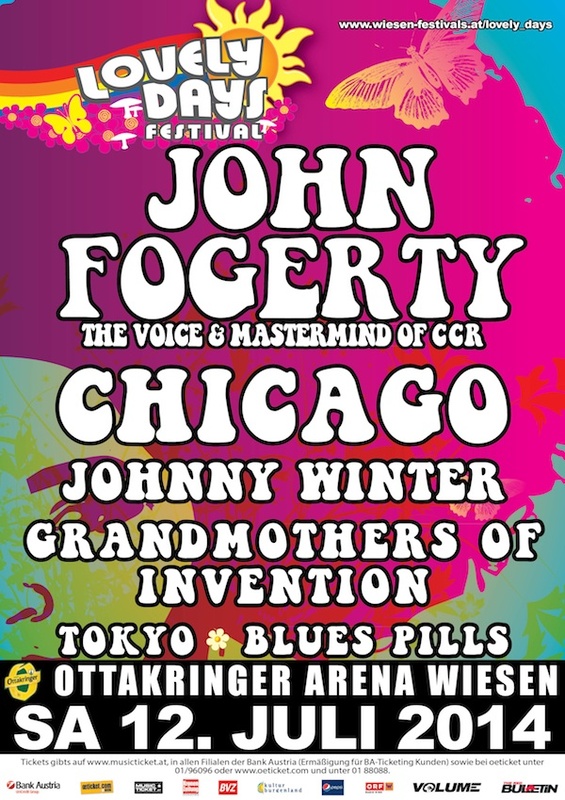 on July 25 @ Rock Of Ages Festival in Seebronn bei Rottenburg, Germany. Aaron will be playing with "PowerPipes" on June 21 @ Internationales Dudelsackfestival in Schleife, Germany. Aaron is now Paiste Endorser. 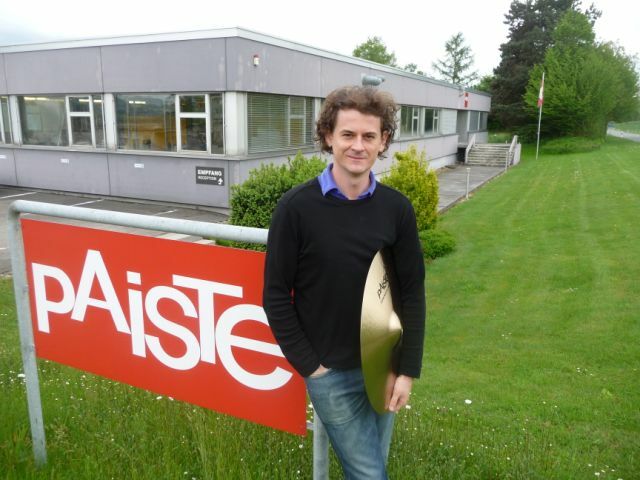 It was really nice to visit the Paiste Company in Switzerland and to meet all the lovely people there. 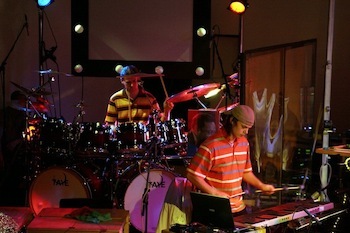 Check out the WWW.PAISTE.COM for further information. 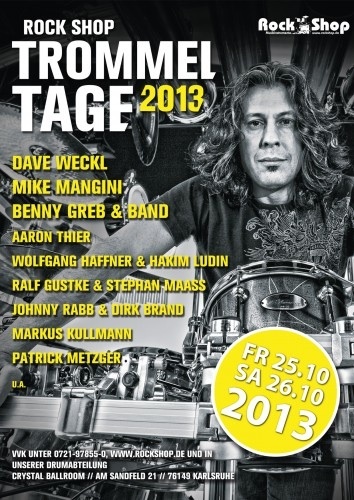 Aaron will be performing alongside great drummers like Dave Weckl, Mike Mangini, etc @ the wonderful drumfestival "Rock Shop Trommeltage" on the 26th of October in Karlsruhe. 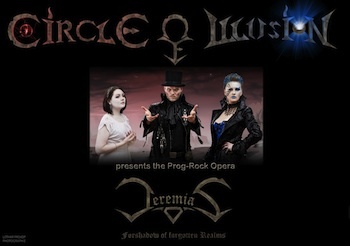 The "Circle of Illusion" CD "Jeremias" is out now and ready for shipping! Aaron will be playing with "Circle of Illusion" on the 05th of September @ Szene in Vienna. 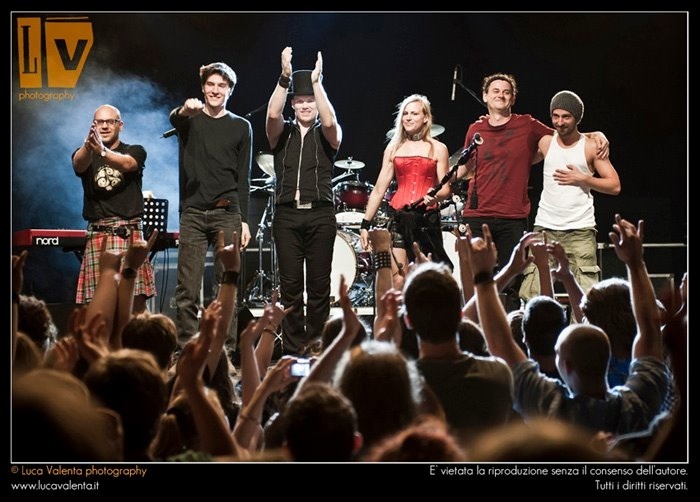 Aaron will be playing with "PowerPipes" on the 2nd and 3rd of August @ Montelago Celtic Festival in Italy. 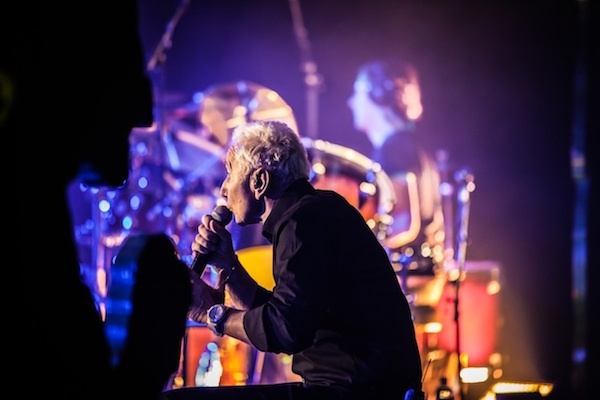 Aaron will be performing with Tokyo @ Clam Rock Festival, Burg Klam in Austria on the 07th of July. Aaron will be performing on the 11th of June @ Sam Music in Linz and on the 12th of June @ Klangfarbe in Vienna. 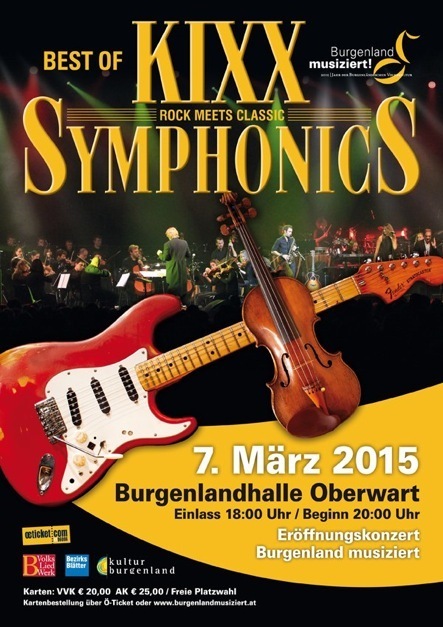 Aaron will be performing with TOKYO @ Marktpassage 1 in Spielberg on the 04th of May. Aaron will be performing @ Lastra Company, d.o.o. in Menges, Ljubljana in Slovenia on the 25th of March - 5pm. 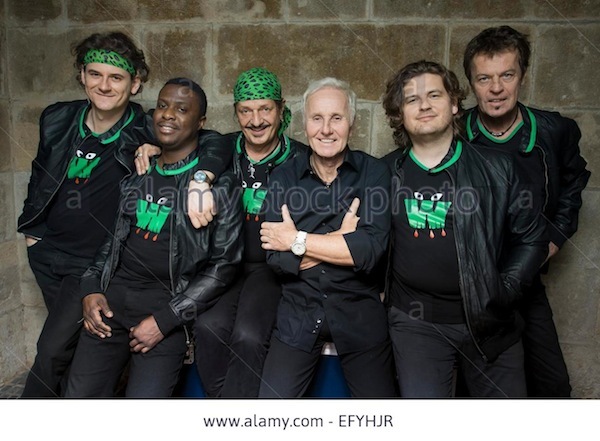 Aaron is now the new drummer of the great german 80's rock band "tokyo". 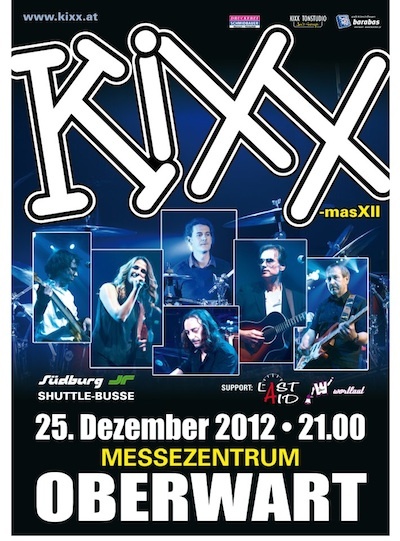 Aaron Thier will be playing with KIXX @ KIXX-mas in Oberwart on the 25th of December. 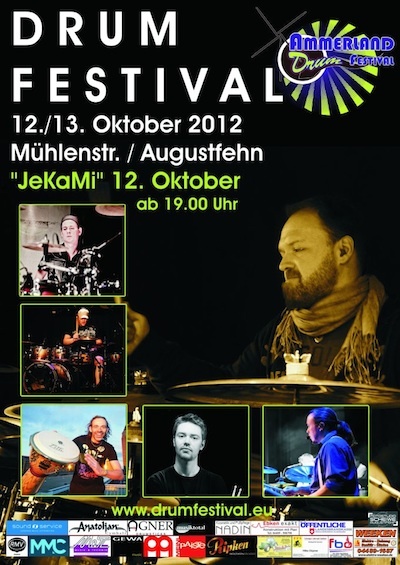 Aaron Thier will be performing @ Ammerland Drum Festival in Germany on the 13th of October. The "PowerPipes" CD "The Story Begins" is out now and ready for shipping! 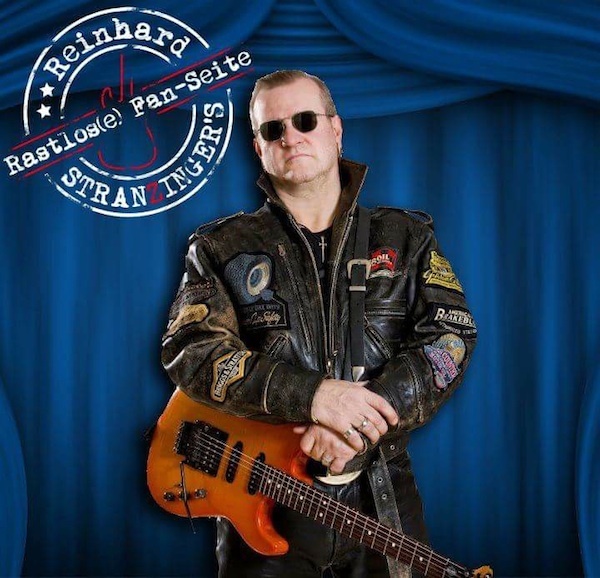 You can listen to parts of all the tracks here and order the CD here. Aaron will be playing with "PowerPipes" on the 11th of August @ Celtic Festival, Arabian Castle in Cartagena, Spain. 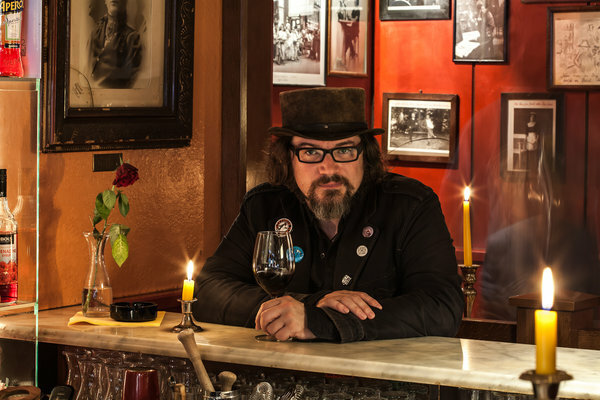 Aaron will be playing with "Circle of Illusion" on the 15th of June @ Szene in Vienna. 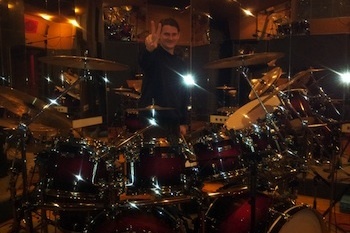 I just finished recording all drumtracks for the Circle of Illusion album. Aaron played two live concerts with the Austrian Metal band "Xenesthis" in Austria and Italy. 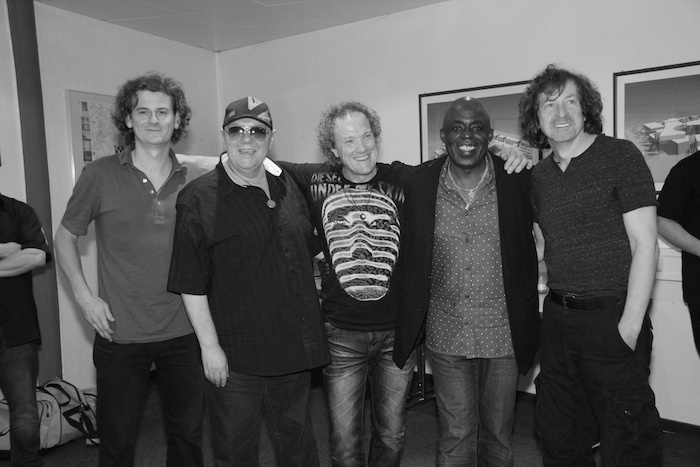 It was absolutely great spending time with all the musicians from the band. Aaron recently finished recording the drums for the new "DeLellis" Album. 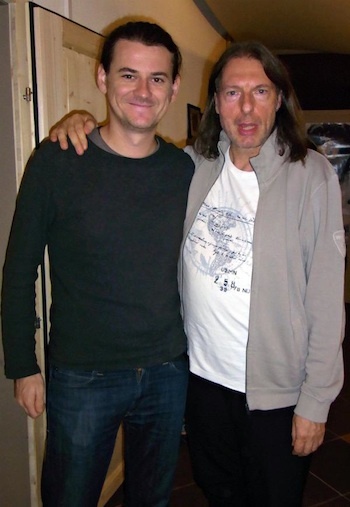 Hartmut Pfannmüller (Producer) and me during the recording sessions for DeLellis. Aaron recently finished recording all drumtracks for the new "Power Pipes" Album and is currently also recording drumtracks for the first recording session for the new "DeLellis" Album. Me during Power Pipes drum recording session. 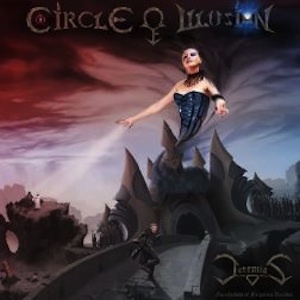 Aaron is now involved in the Progressive Metal Musical called "Circle of Illusion". 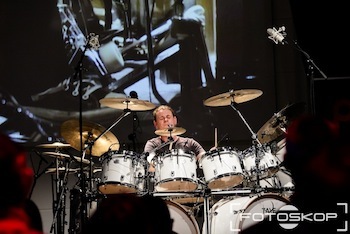 The Drumfestival in Karlsruhe at the Rock Shop was a cool experience. 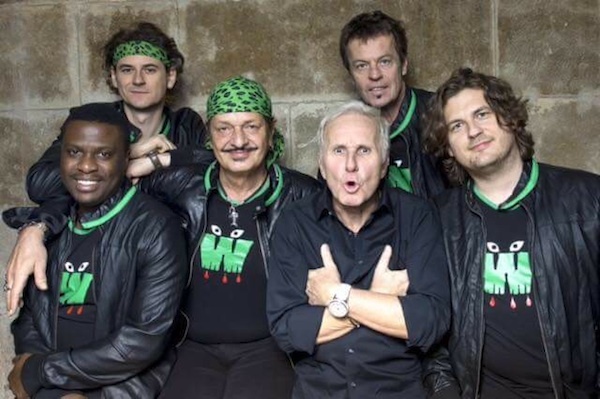 A great line up with so many great drummers !! 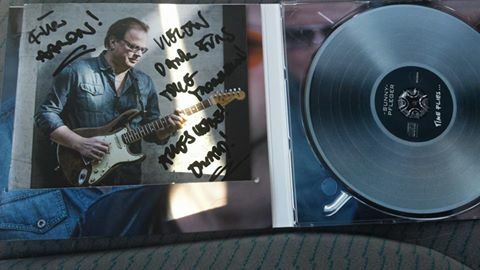 Thank you Rudi Metzler !! 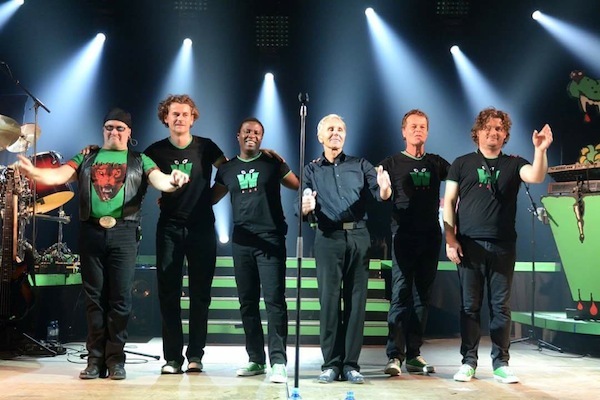 Aaron just finished the tour with "Studio Percussion" through Poland and Austria. It was a great time and the audience was amazing. Great news. 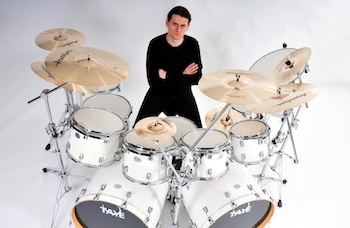 Aaron will be touring through Germany with his new Taye Studio Birch set starting on the 6th of May. Check out all the dates on the dates section. 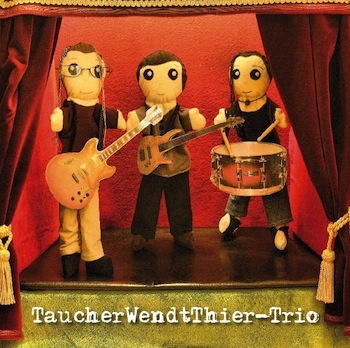 The new "TaucherWendtThier Trio" - Album was released on Ats Records in December 2009. 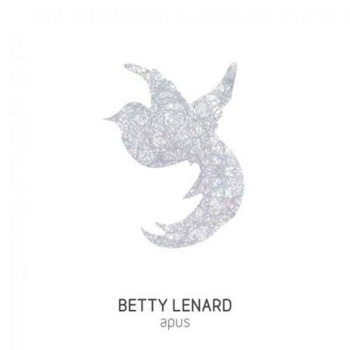 If you want to check out the new album, go to Amazon and ATS Records. 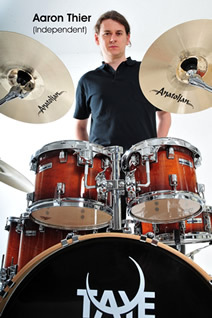 In the next couple of weeks you can check out Aaron`s site on drummerworld.com and get some more infos about him. 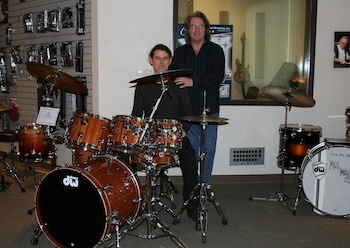 Box of Trix are planning a workshop tour for aaron with the new Taye Studio Birch Set this autumn. Dates will be online soon. 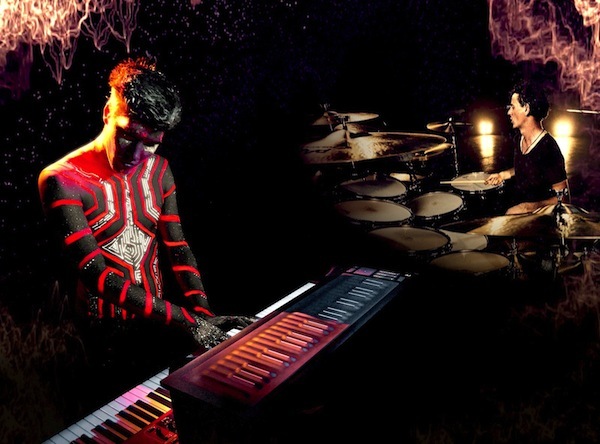 There will be an interview with Aaron in the next issue of "Drums&Percussion". Aaron just finished the tour through Hungary and Austria with Studio Percussion. 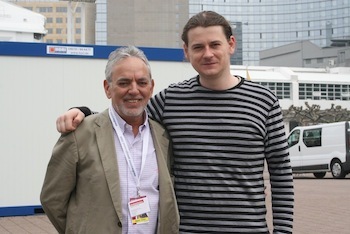 He had a great time and would like to thank all the nice people who showed up at the concerts. 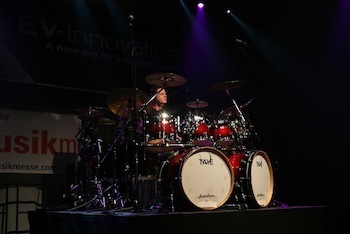 Aaron was also performing twice at the Agora-Stage at Frankfurt Musikmesse this april. The response was really amazing. cheers. Aaron is happy to announce that he got his own signature stick now by vatersticks. His model is an allround stick and is perfect for various styles that he is playing. big thanks to vaterstick. More good news. Aaron is now Remo endorser. What else can you say. Big thanks to Remo. nice one. 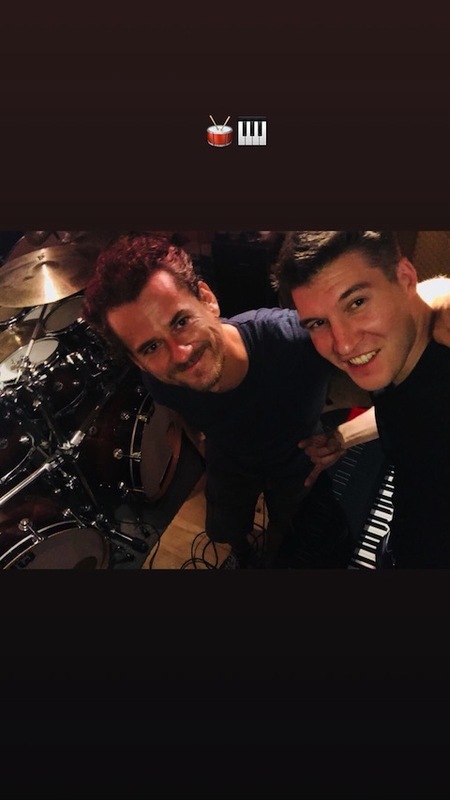 For the last 4 days Aaron recorded 8 new songs together with the "TaucherWendtThier Trio" for their upcoming album which will be out next year. 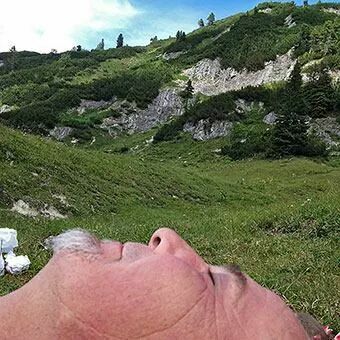 Aaron just finished his 5 week tour all over Germany and Austria. He had a great time and the response was amazing. Aaron finished the tour at the great Superdrumming Festival in Gmunden, Austria. For the last couple of months Aaron spent a lot of time in various studios, recording drums for different projects. New tour dates confirmed. Aaron will be hitting the road. A whole bunch of workshops all over Germany/Austria are fixed. Check out the live section for details. 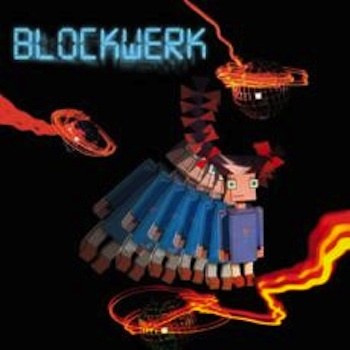 Aaron Thier just finished recording all tracks for the new "Blockwerk" album. 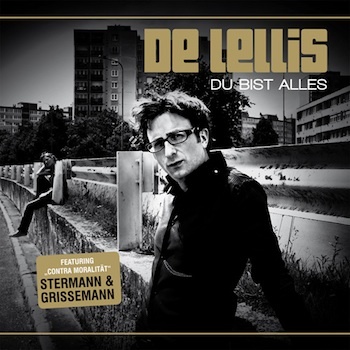 The first recording-session for the new "DeLellis" album is done. 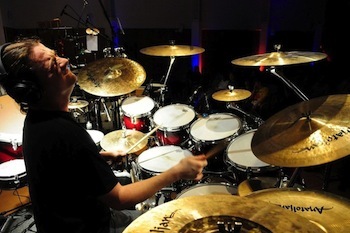 Superdrumming Festival 18th and 19th of October: Aaron Thier will be performing at a very big drumfestival in October in Austria, Gmunden together with other great drummers like Dennis Chambers, Thomas Lang, Dave Weckl etc.